Food, family, God, so Italy has won the race for beauty. 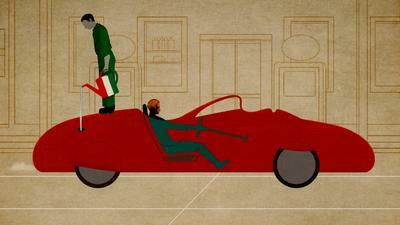 The site of CNN dedicated a series of articles in the past design, present and future of our country: ‘Italian Style’. In the first article, the space is dedicated to Ettore Sottsass, Alessandro Mendini and the meaning of ‘Made in Italy. The “Made in Italy” brand itself initially developed organically, as companies manufacturing their goods in Italy began to see a business advantage in the tag.